So, I have never been so tressed about my hair as I did 2 week ago…. It terrified my boyfriend to a point he even made me hot chocolate and brought it to the bathroom…. REWIND ⏪ to how it started. Coming to Europe for the second time was a whole different story for me, I came in prepared! I mean, I made my hair, you have no idea how expensive the hairdressers are here. I had on SEW IN…. Oh, how pretty I felt when I left the salon that evening with my girlfriend! She knew she wasn’t going to have it easy with the “flossmode” I had on (now I miss her). I actually had to take a selfie at the salon. The new hairdo was to act as a protective hairstyle for atleast 5 weeks then I would be settled in Europe I would take it down, little did I know I hadn’t done enough RESEARCH ON NATURAL HAIR AND SEW INS. I actually wore the hair for 6 weeks, washed like 4 times. 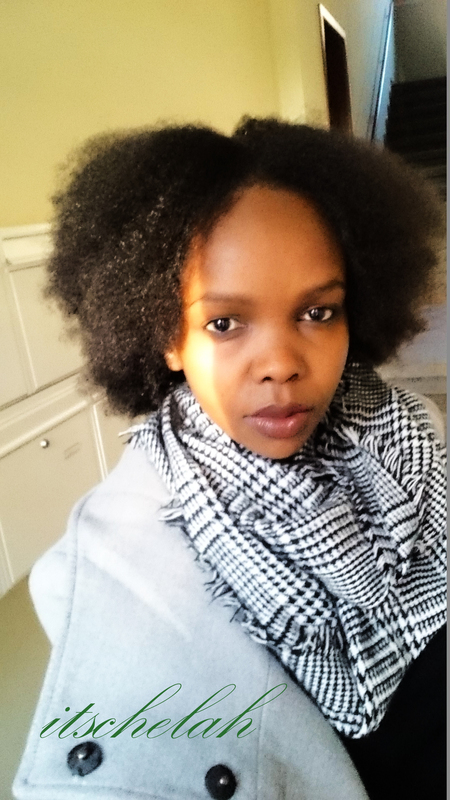 On the last week I was itchy all over my scalp, how I couldn’t wait for the weekend so I could take the hair down. So, the weekend came. I sat at the couch watching some movie and slowly started undoing the hair. I did it on my own…took awhile but I finished. I was so exhausted when I was done I just used my head bonnet to cover it and off to bed I went. The next day was a Saturday, I decide to do a deep protein treatment in the morning because we were to go to my boyfriend’s parents in the afternoon… Well that didn’t go as planned. As I was washing my hair, I combed in the shower and Lord!I have never seen so much hair fall off my scalp. At first I wasn’t worried until I ran my fingers through my hair and came off with handful of my coils! My heart was beating fast. It isn’t the end of the world, I will grow my hair back, I consoled my self. Before the sew in, my edges were full. I stepped off the shower and dried my hair with a t-shirt I had and turned on the ventilation to get rid of the steam in the bathroom. 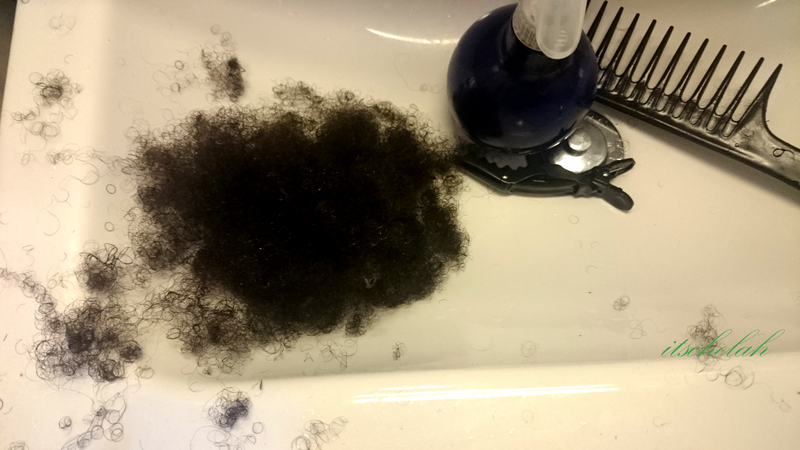 I collected my lost hair and placed on the sink. Then as I looked at the now clear mirror, I removed the t-shirt off my hair, it was like a horror movie. My five head was now an eight head! My edges we missing (still missing upto now). Look at thaaaat!!!! it is a nightmare. looking for good shampoo and treatment too. Well this photo doesnt include the hair lost in the shower. Anyway, so I would like to give some advice based on my experience (as usual). It’s important for me to mention that, whatever oils or products I use and work for me will not necessarily work for everyone. 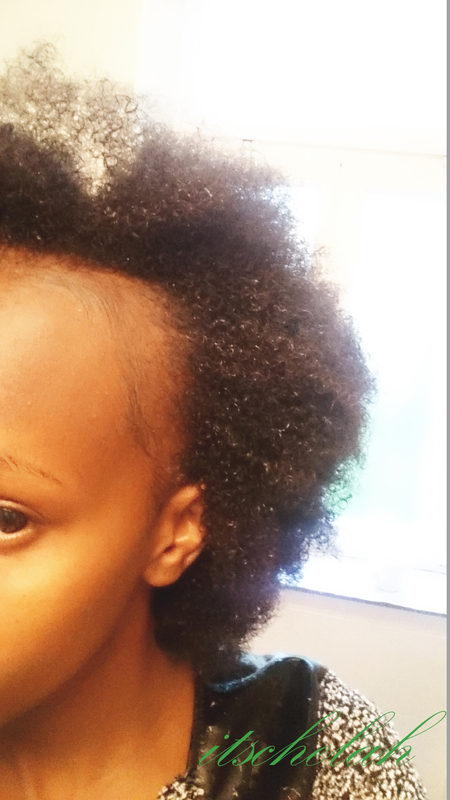 The Natural hair regimens are usually trial and error. I will be using a product today and for some reason or another will not be using it tomorrow. So my point is, it’s important for you to try and figure out what your hair or scalp loves. If my regimen works for you too, feel free to follow it. This will nourish your scalp and pamper your hair folicals. Considering for the next few weeks you will not be able to sufficiently access your scalp. Look for a hairdresser who know how to handle your hair gently. If she or he braids too tightly, you should notify them. If you notice white bumps or folds on your scalp, this is a danger sign. There is no need to look good with the cover up while your hair is being eaten up inside. If you really have to go for the sew in and you are a natural sister, choose curly extentions and leave out your edges. this will blend well with your hair. Wash atleast once weekly and regularly oil your scalp. when washing, make sure you do not pull the extentions because it is your hair which will suffer. Dont forget to completely dry your hair, remember moisture, darkness and warmth is the living ground for fungi. Avoid pulling your extention so tight to get a ponytail. If anything, avoid ponytails completely. Your hair will become weaker and weaker. NO sew in on already damanged hair! Take care of the hair to healthy state before wearing the sew ins. If you wear it on damanged hair, you will get it worse when you take the hair down. 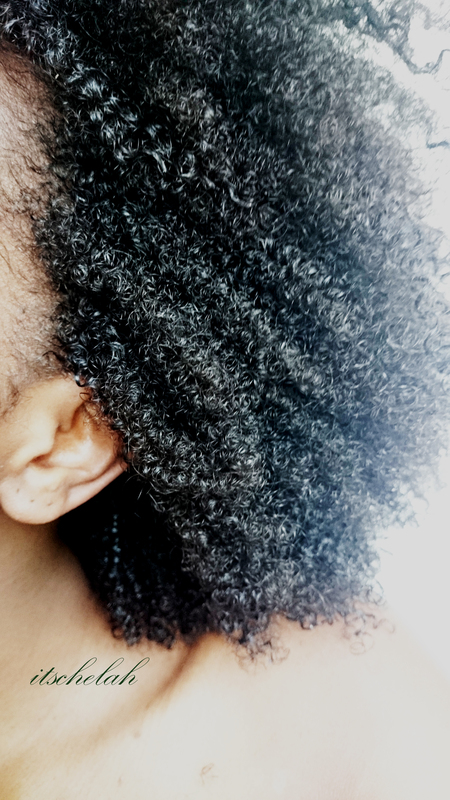 After taking the hair down, do not comb it without moisturizing it, what I would advice is, part your tresses into several manageble sections and hot oil treat it then shampoo and condition, that is when you can comb your hair under running water. TIP: Use wide tooth comb and comb from tip to root. Be gentle while doing this section by section. 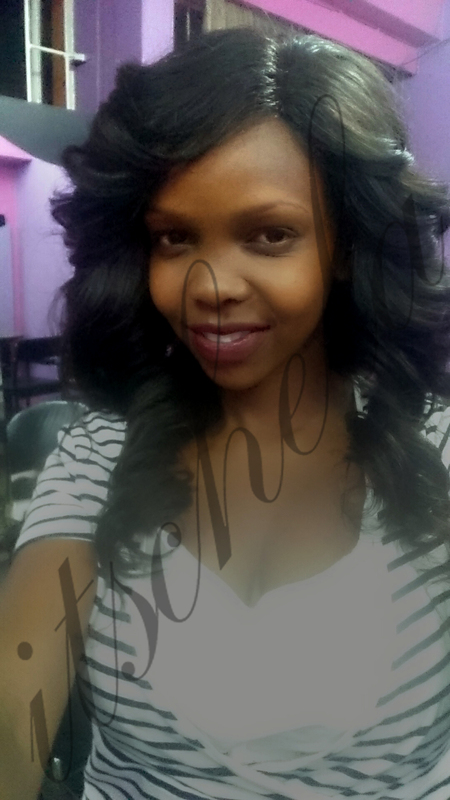 It is best to let your hair breathe…DO NOT wear the sew in immediately after taking it down, this weakens your hair. I will be publishing more on the progress of my edges in the coming days…. So sorry for your hair edges. Mine have been gone too for a while and am still searching for my best scalp treatments. Amazing post though.